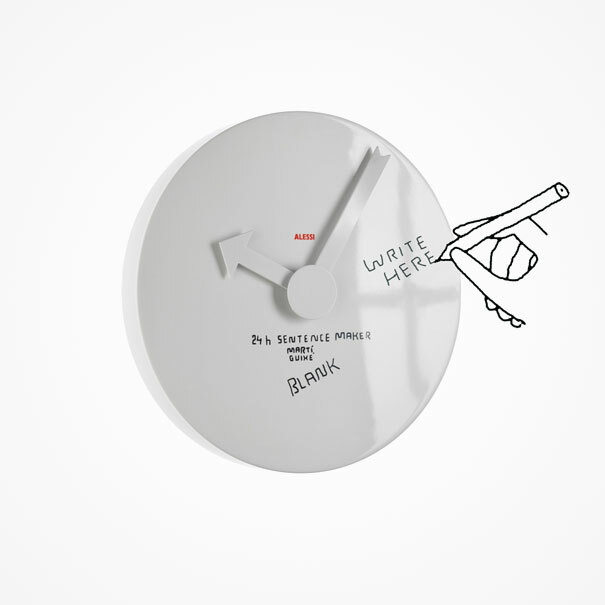 I love unusual and creative designs of everyday objects. 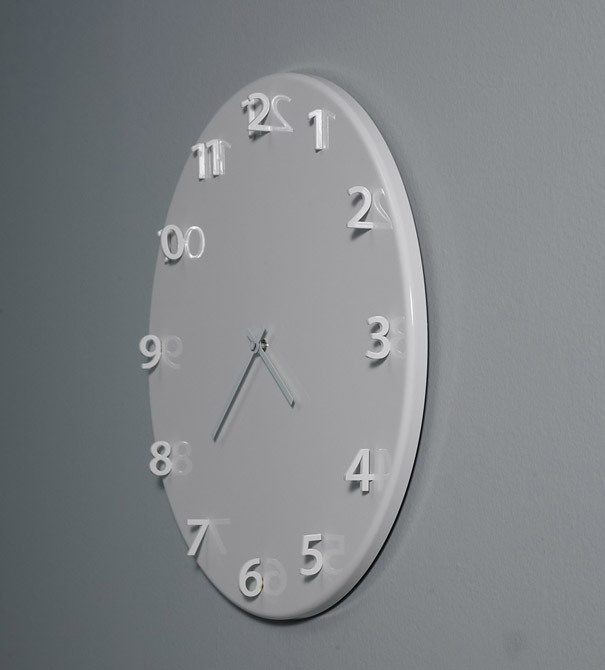 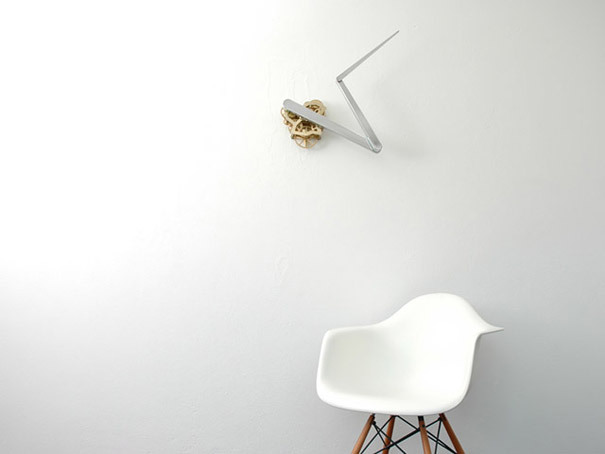 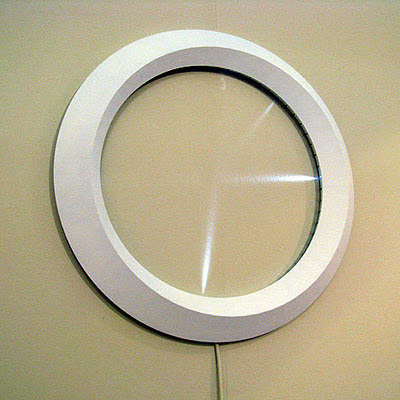 In this post, you would see another everyday object, wall clocks. 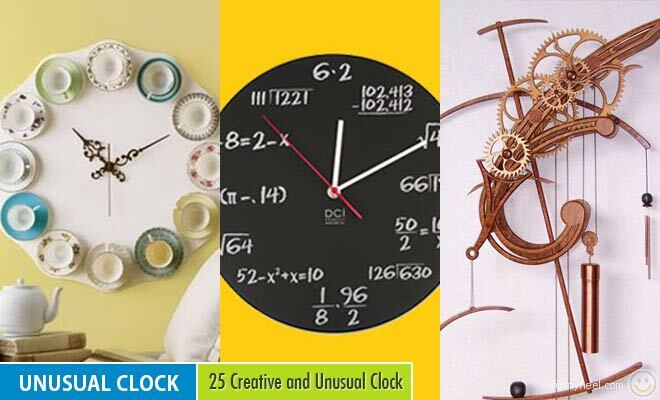 Since wall clocks aren’t that popular nowadays, you would still like to have a stylish wall clock on your wall for decoration. 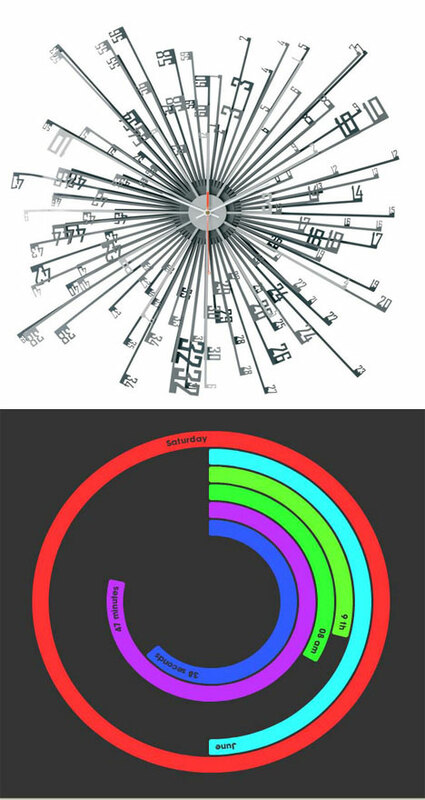 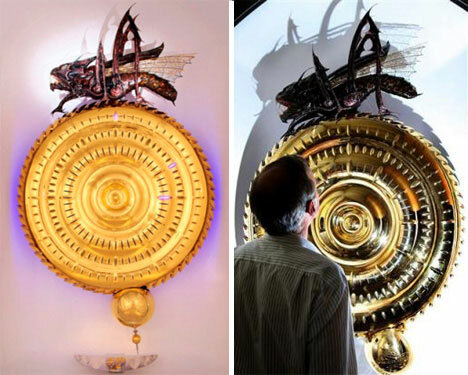 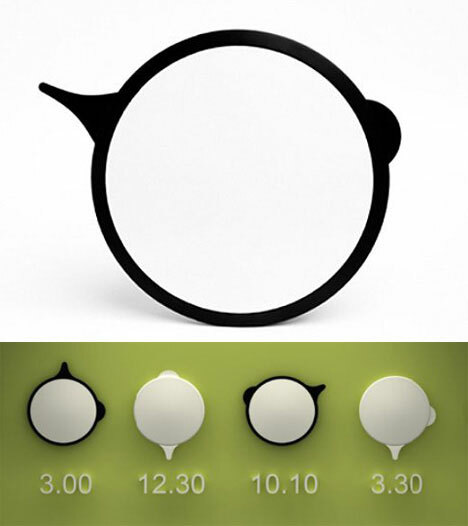 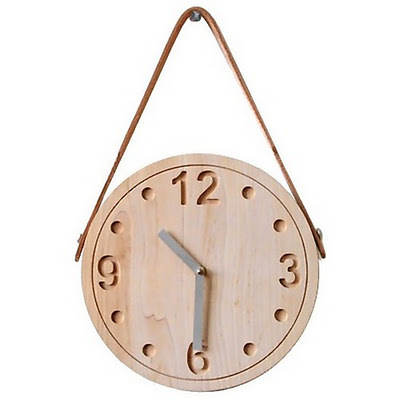 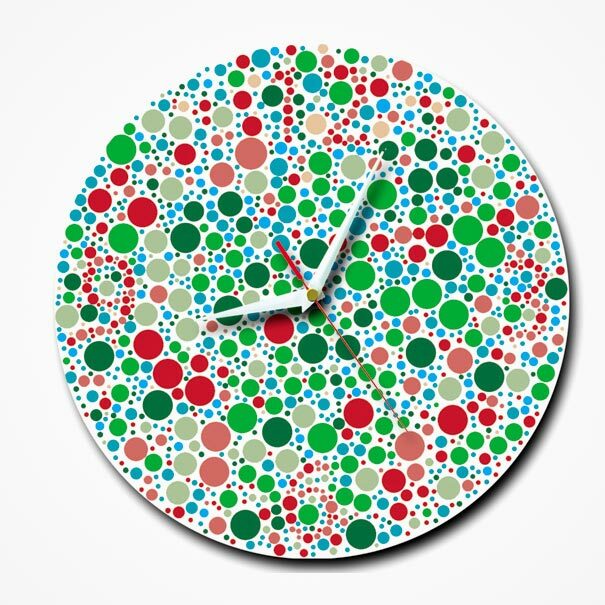 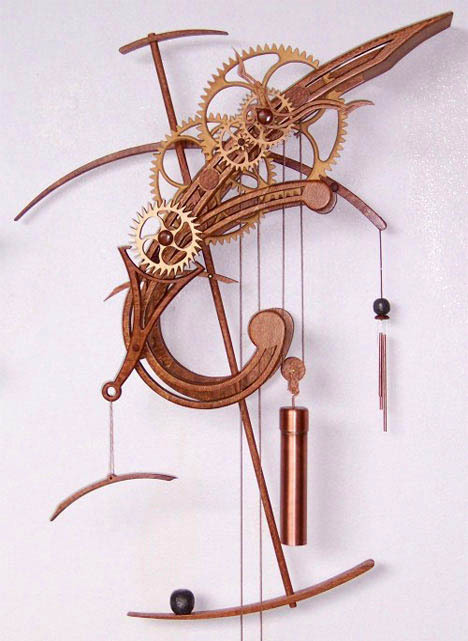 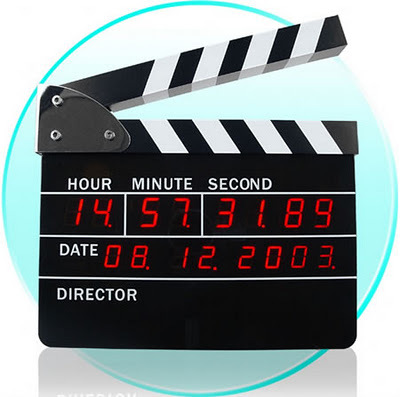 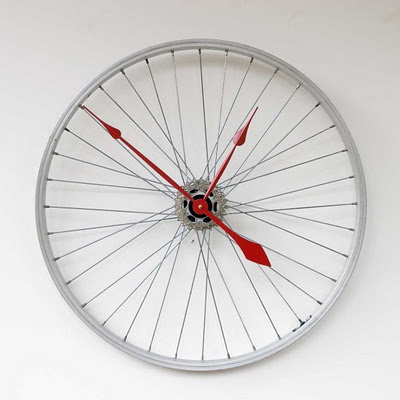 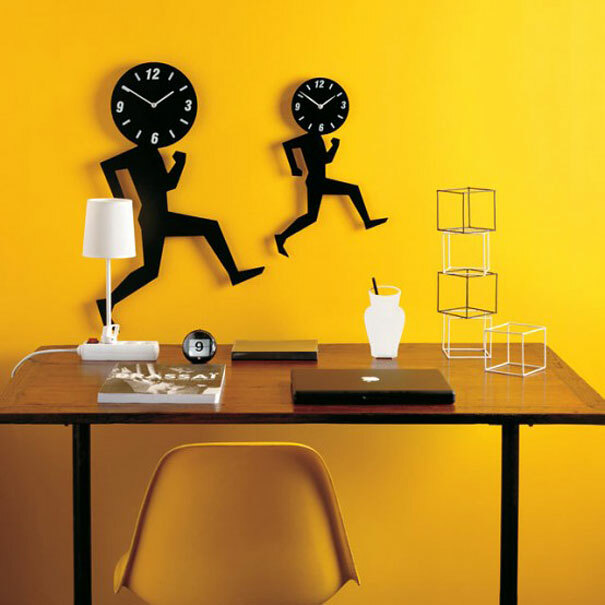 Here is 25 example for unusual wall clocks. 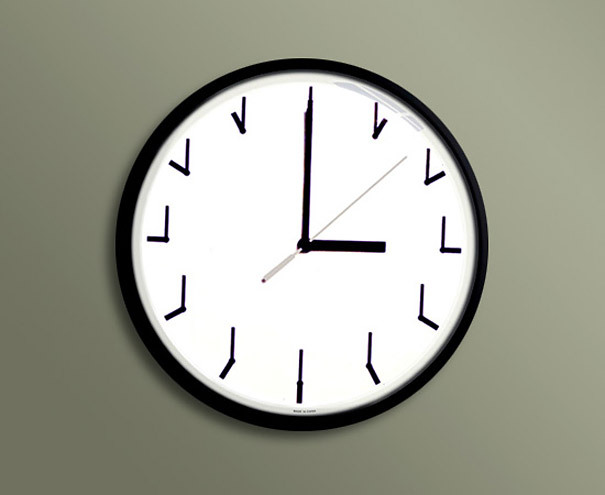 Looks like it is hard to read time with that clock. 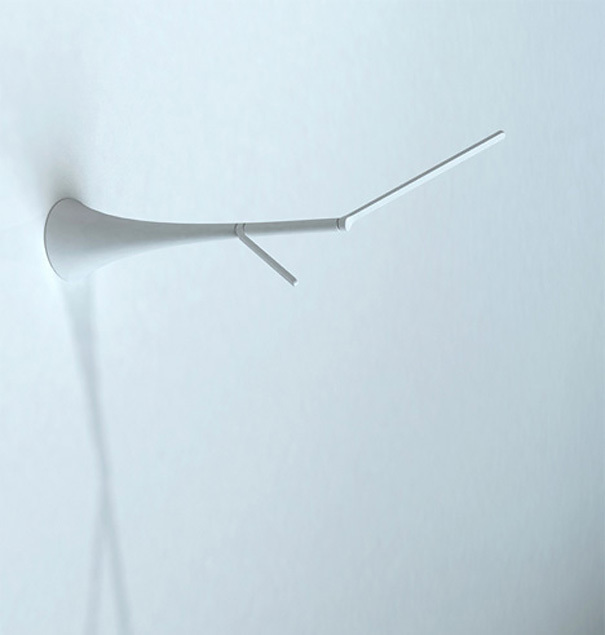 But who cares. 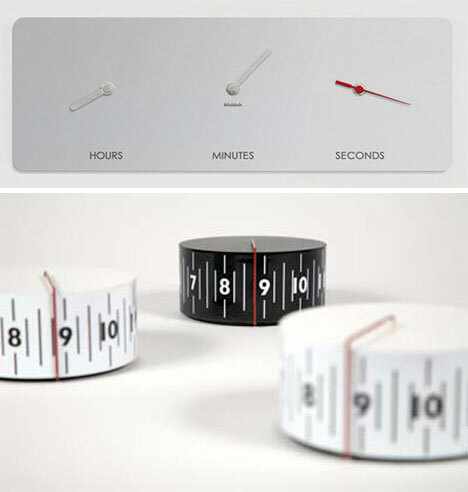 It is all about beautiful designs. 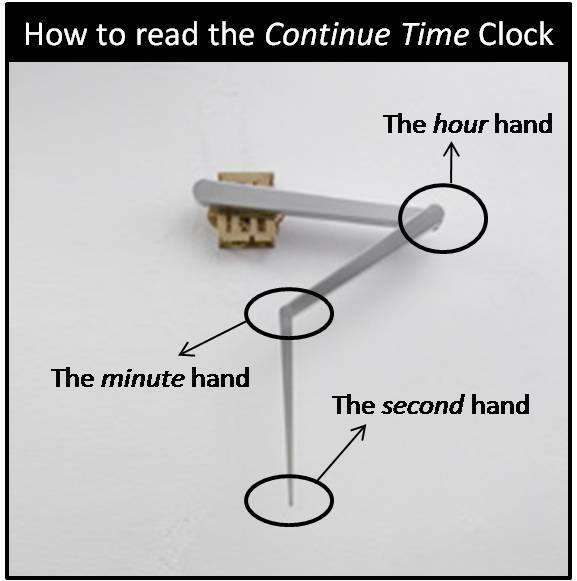 You can still check your watch or cell phone for time. 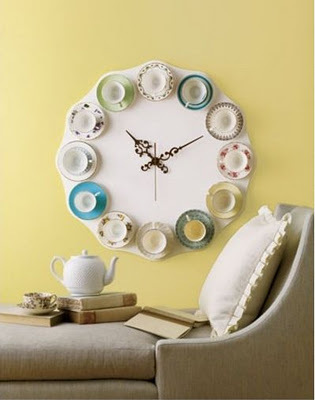 But better have a nice clock on your wall to make your room beautiful. 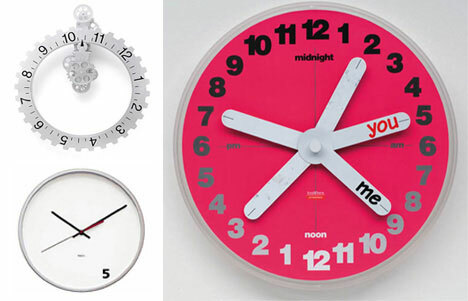 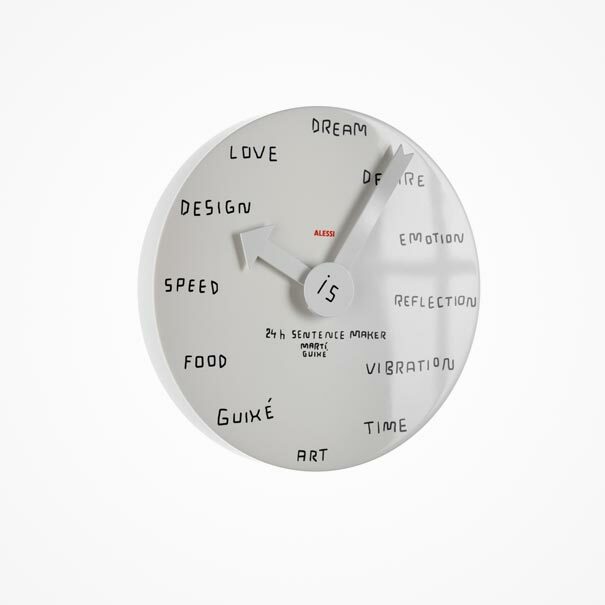 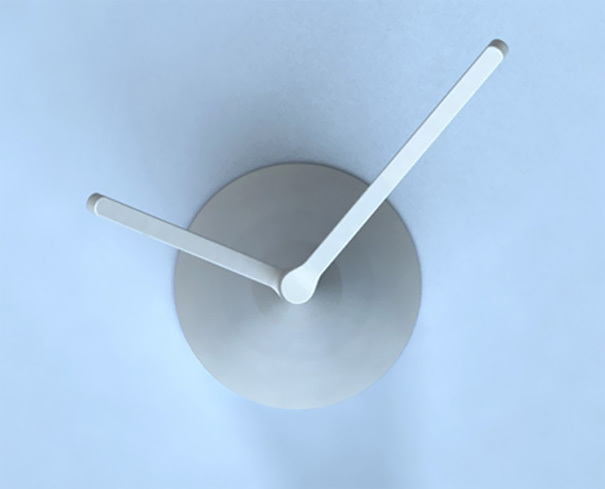 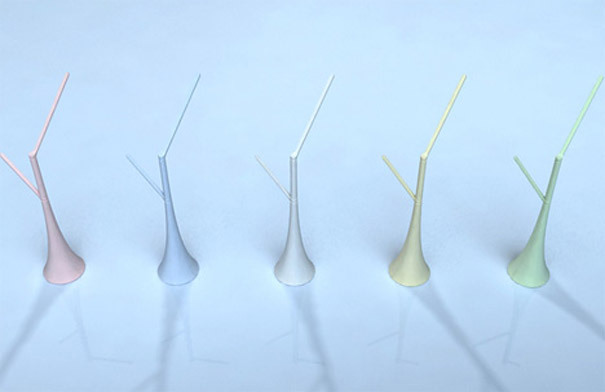 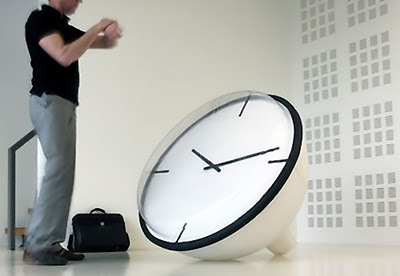 These unique clocks can spice up your modern room.